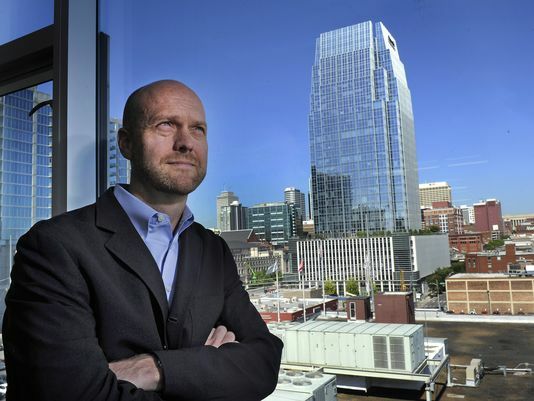 Asurion’s Chief Information Officer, Barry Vandevier, recently sat down with The Tennesseanto talk about Nashville’s booming growth and Asurion’s expansion in our headquartered city over the past few years. Barry shares his thoughts on the company’s growth, the increasing demand for top tech talent and Asurion’s latest products. Check out an excerpt of the interview below, or get the full article here. What’s behind the company’s growth? With the technology growth, the device growth, we’ve certainly been a part of that … in the way we service our customers and their device protection needs. We are a very global company, and with the device growth comes consumer demand. In what areas are you seeing the most customer demand and growth? (Within) technology protection services, there are multiple facets. There is the core device protection, where we have the insurance components. We have capabilities on the mobile devices to protect our consumers if they lose (a device). We can do lock wipes and backup restore capabilities. Those are very popular. We have a premier support product (for) consumers who have issues with their devices or they are trying to integrate them into their home or their automobile and need help. We’ve got agents with technology skills that can support those consumers with their needs. See more of Barry’s interview with The Tennessean on their website here.